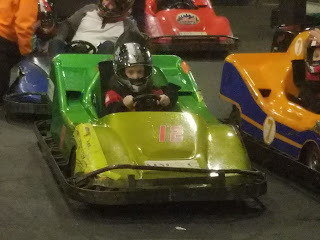 We were looking for something to do for the Richardt's New Years visit. 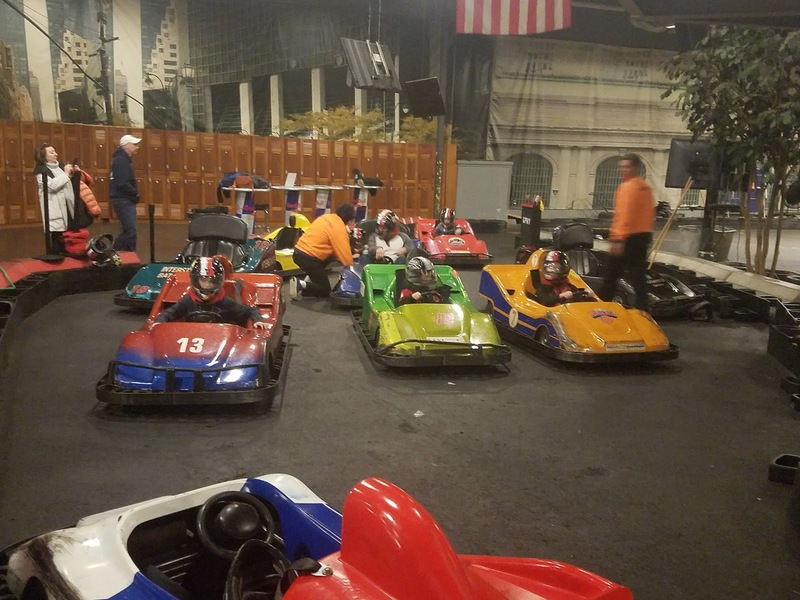 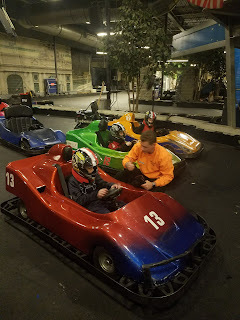 At the time, go-cart racing at an indoor track seemed like a good idea...until we found out there was no heat. The adults has their coats, but the boys (Tristan, William and Gavin) had to rely upon the excitement to keep them warm.